Combine a drop or two of Young Living copaiba essential oil with honey and hot water to create a unique tea to start your day. This oil includes the naturally occurring constituents beta-caryophyllene and alpha-humulene. 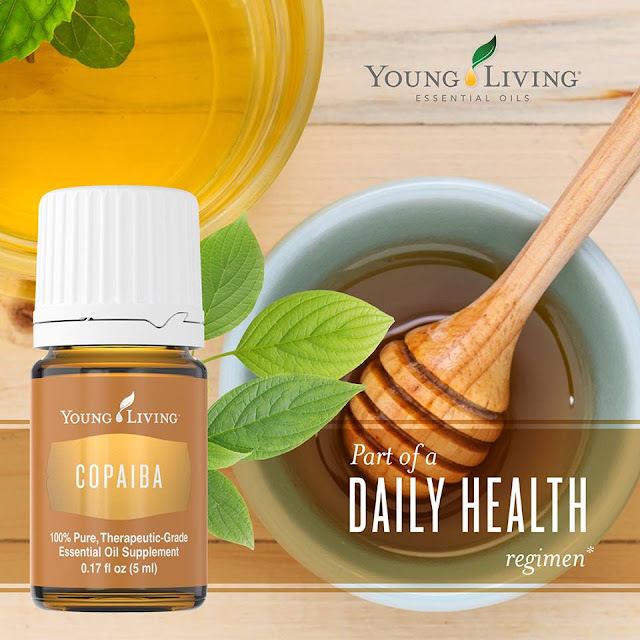 Copaiba is an important ingredient in Young Living's Deep Relief essential oil roll-on. *These statements have not been evaluated by the Food and Drug Administration. These products are not intended to diagnose, treat, cure, or prevent any disease..